In our 247nd ever Rum Doings, our topic is, now Toby Young has resigned from the university committee, can we all stand in line to kick him in the balls? We discuss how John brained his son, the Producers-style cabinet reshuffle, and conspiracy theories over the demise of the NHS. We talk IVF, and the downside of eating all the embryos on toast. And then a peculiar number of recipes seem to appear. 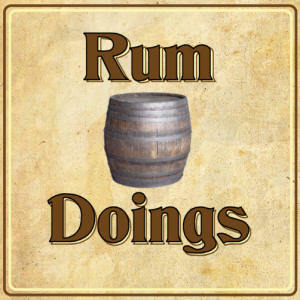 Please can we have some more Rum Doings?